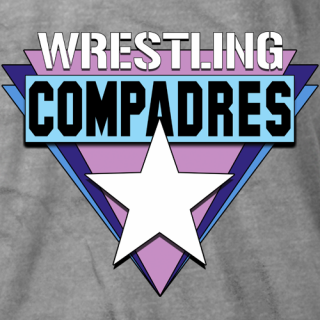 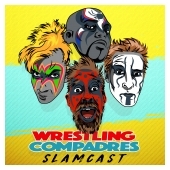 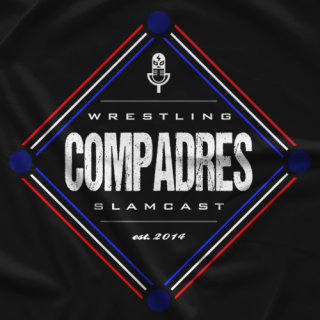 Hosted by Jonny Loquasto, Dale Rutledge, Scott Narver, and Jay Washington, the Wrestling Compadres Slamcast can be heard every week on Dragon Wagon Radio. 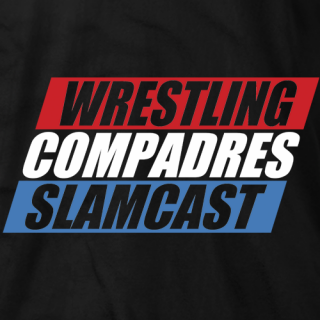 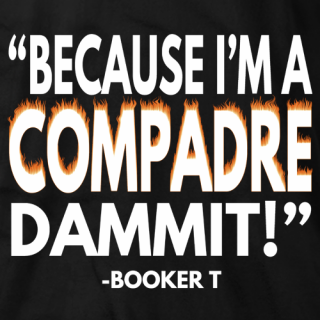 They have amazing guests from all over the globe, plus their soundboard is like noneother in pro wrestling broadcasting. 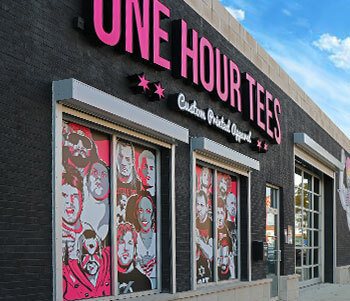 Every shirt on this page was designed by an amazingly talented fan of the show, plus when you purchase a shirt and send a pic of you wearing it, we'll blast it out on social media!